BLUETOOTH/HANDS FREE CELLPHONE. AWD. Fueled by savings. Cabin seating is receptive to long-haul relaxation. 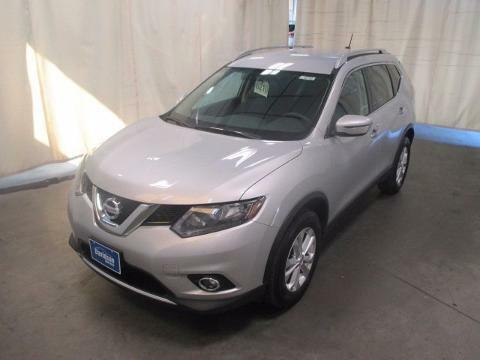 Be the talk of the town when you roll down the street in this fantastic-looking 2016 Nissan Rogue. With a precision-tuned 2.5L I4 DOHC 16V engine, this Rogue will wring every last mile it can out of a drop of fuel. It is nicely equipped with features such as AWD and BLUETOOTH/HANDS FREE CELLPHONE.